Growing revenues: a 22% increase, to €2,846 million, driven by Latin America, India and China, and by O&M services. Profitability on the rise: the EBIT margin(1) was 6.7%, outstripping the target for the year. At constant exchange rates, the margin was 7.2%. Gamesa ended 2014 with net profit of €92 million, i.e. double the 2013 figure (€45 million). This improvement reflects the company’s profitable growth, driven by the increase in revenues (+22%) and profitability (EBIT margin1 of 6.7%). These results enabled the company to exceed 2014 guidance, improve the outlook for 2015, and resume the dividend 2 (€0.0825 per share). The company’s revenues totalled €2,846 million in 2014, 22% more than in 2013, supported by growth in Gamesa’s two areas of activity: wind turbine generator manufacturing (+22%) and O&M services (+19%). Gamesa increased its activity volume in 2014 to 2,623 MWe (+34%), driven by the strong contribution by Latin America (34%) and India (26%) and by the recovery in the US (+15%) and China (+9%). 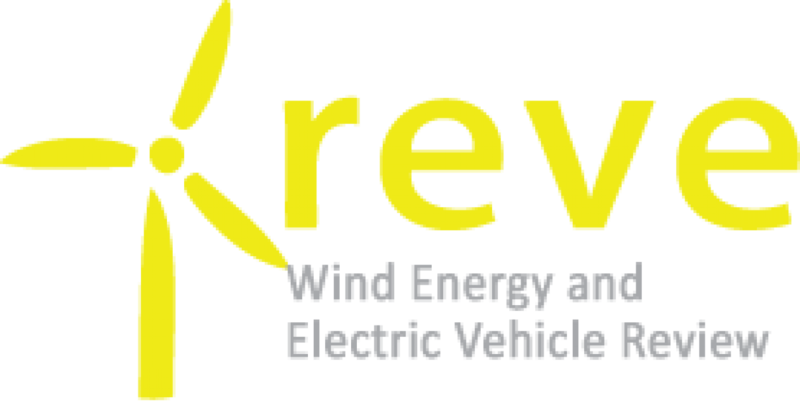 The order intake of 3.3 GW in 2014—the greatest in the last five years—supports its strong commercial performance and provided for an order book of 2,494 MW (+38%) at 2014 year-end, covering 64% 3 of the sales guidance for 2015 and ensuring notable activity in the coming years. Operation & Maintenance (O&M) revenues (15% of the total) expanded by 19% in 2014, to €435 million, with an EBIT margin of 12.7%. This greater activity volume, together with a contained fixed cost structure and a programme to optimise variable costs, increased the company’s profitability during the year. Gamesa ended 2014 with recurring EBIT1 of €191 million, i.e. 48% more than in 2013, providing an EBIT margin1 of 6.7% (vs. 5.5% in 2013). At constant exchange rates, the EBIT margin was 7.2%, almost 2 percentage points higher than in 2013. 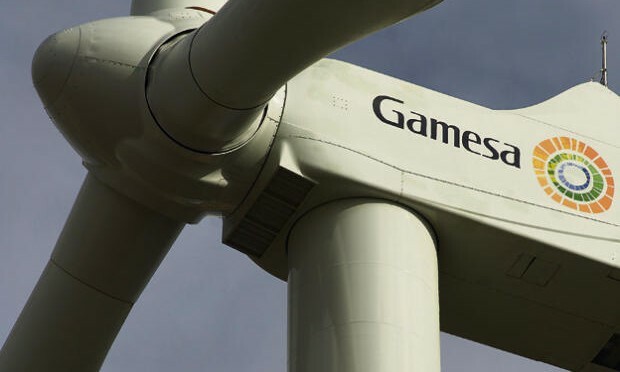 During the year, Gamesa continued to strengthen its sound financial position, preparing its balance sheet for higher volumes: strong operating cash flow, the improvement in working capital, focused capital expenditure, and the increase in capital by 10% provided the company with a net cash position of €143 million. The company improved its financing conditions in 2014 after signing a new syndicated loan for €750 million with a single maturity date in December 2019. Strong commercial activity, the improvement in profitability and the reduction in debt enabled Gamesa not only to exceed 2014 guidance, but also to achieve the 2015 vision4 ahead of schedule and resume dividends2 with a pay-out of 25%. In a context of expected growth in global wind demand, Gamesa’s competitive positioning, an optimised fixed cost structure, the continuous improvement of variable costs and efficient management of the balance sheet allow the company to improve its outlook for 2015 and predict sustained growth in activity and profitability in the coming years. Gamesa expects sales of 2,800-3,100 MWe in 2015, with revenues of €3,150-3,400 million and an EBIT margin of ?8%. 1 EBIT, EBIT margin and net profit do not include non-recurring items amounting to €9 million in 2014 and €5.6 million in 2013. 2 Subject to approval by the Shareholders’ Meeting. 3 Coverage based on 2015 guidance (2,800-3,100 MWe). 4 2015 vision included in 2013-2015 Business Plan (October 2012).